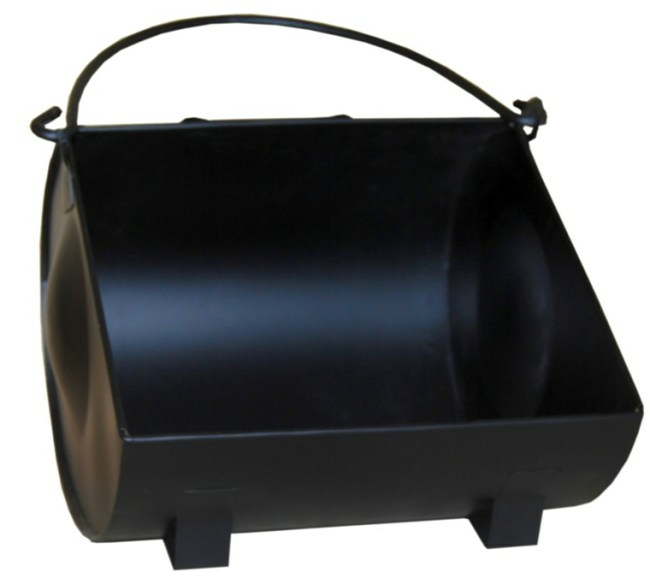 Black metal coal hod with handles to make it easy to carry. 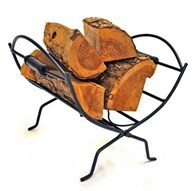 The coal holder has a rounded edge to make shoveling coal effortless. 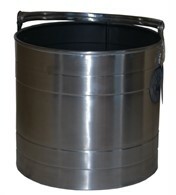 this coal scuttle is made from robust metal and will keep your coal neat and tidy at your fireside. 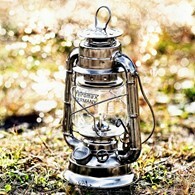 There are no reviews for Coal Hod Coal Shovel.